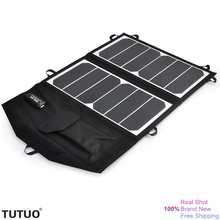 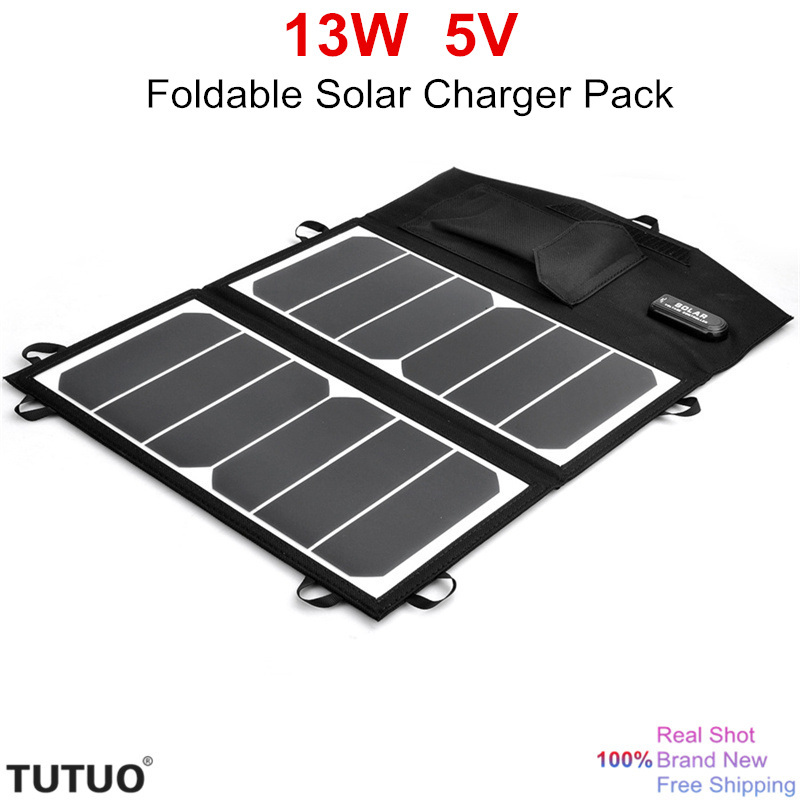 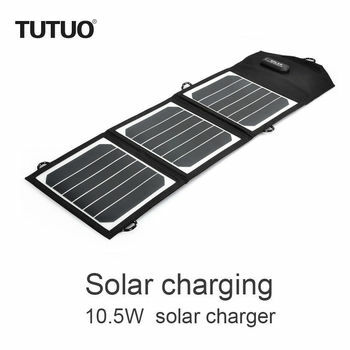 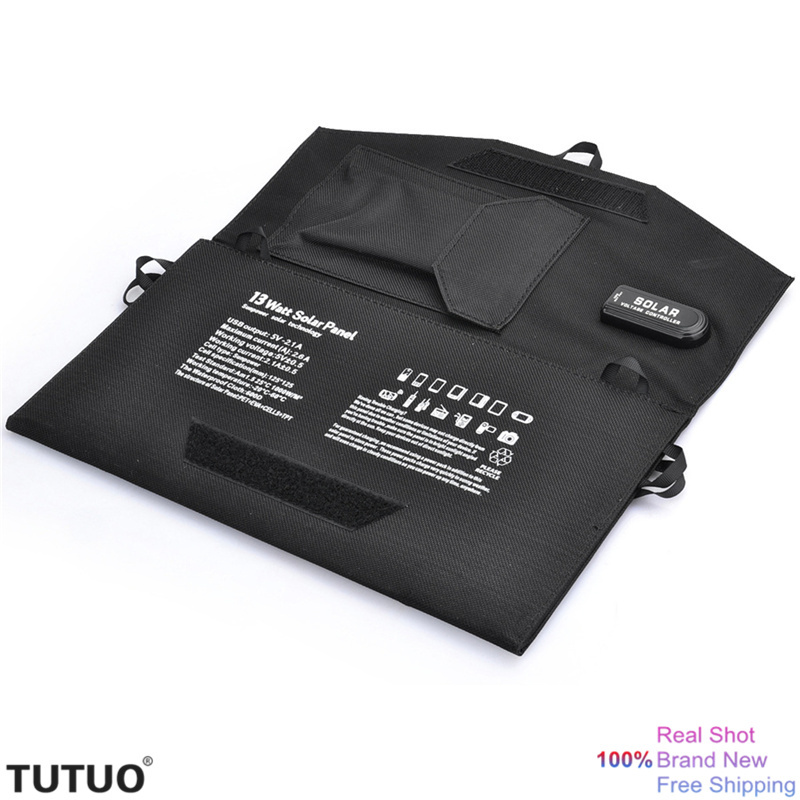 This product is a multifunctional solar charger, with USB5V charger-port which integrated in one regulator to keep the voltage stable and protect your devices. 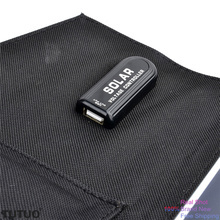 It is widely used to charge 5V mobiles, such as For Iphone/Ipad, PDA, MP3, MP4, digital camera, video camera, PSP video games,For iPhone, For Blackberry , blue-tooth headset, For IPOD etc. 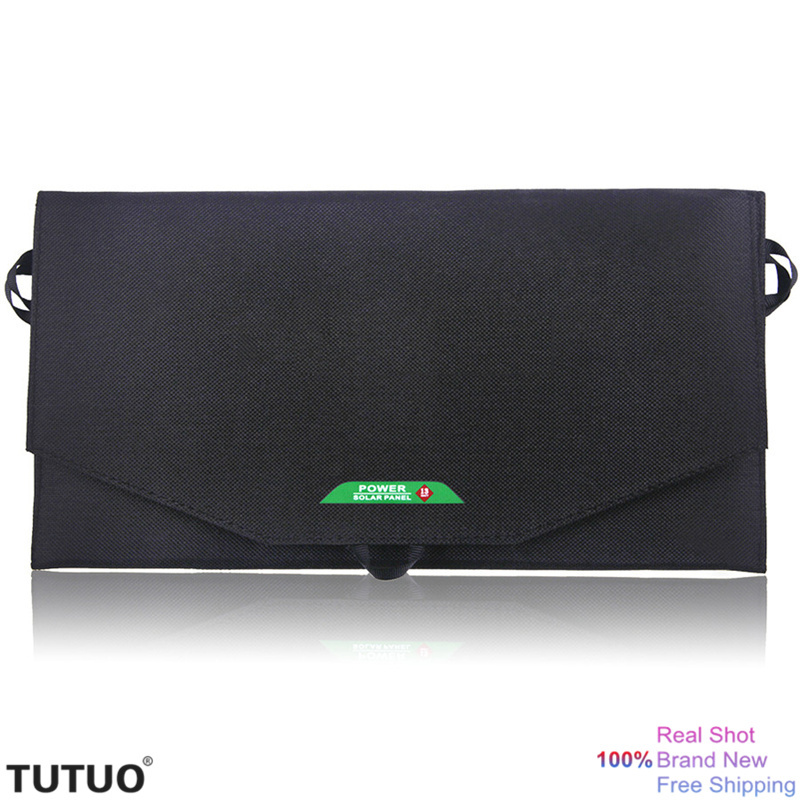 Foldable design,Graceful appearance, delicate and cabinet,Convenience to take , fashionable elegance. 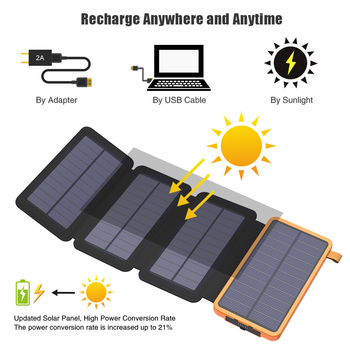 USB interface output can be suitable for most digital products, Especially suitable for anywhere can obtain sunshine, realize high-efficient charging, use convenient and safe, environmental protection, energy saving.It is good for promotion, sales, gifts etc. 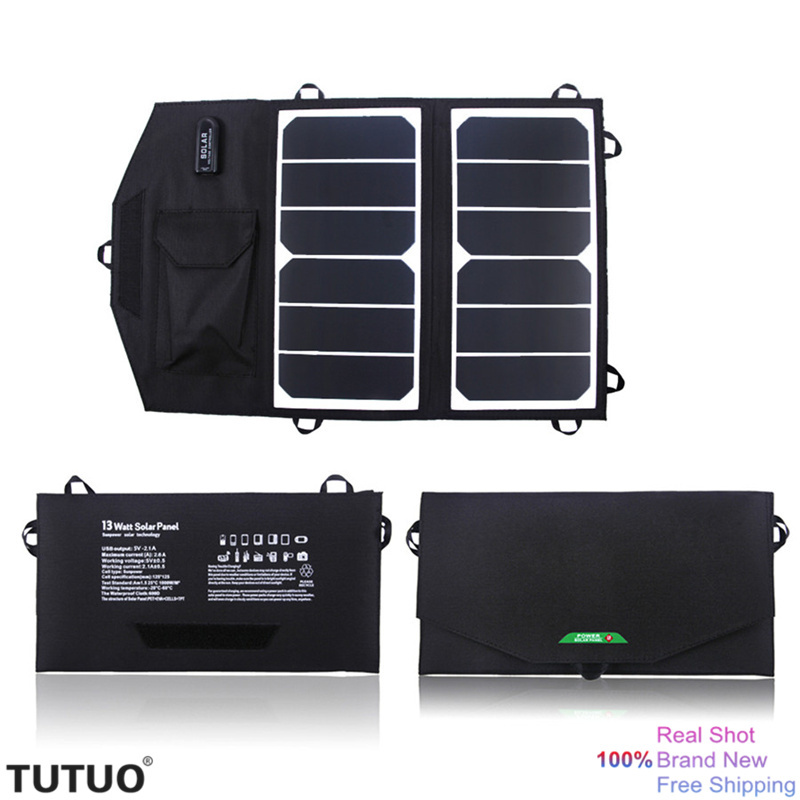 Welcome wholesale and OEM customization,Price is more favorable! 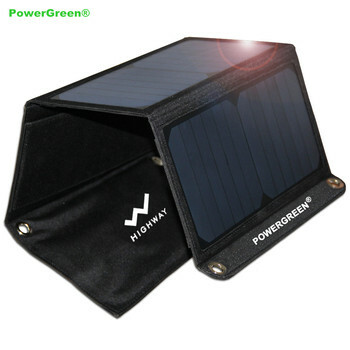 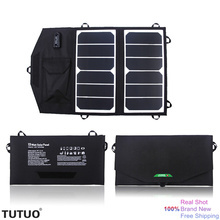 Solar Power Bank 20000mAh 5W Solar Panel Phone Battery Real Solar Power Bank for iPhone iPad Samsung LG HTC Sony ZTE.